 Spend Some Quality Time with one of Television's Most Dysfunctional Sitcom Families! SPEND SOME QUALITY TIME WITH ONE OF TELEVISION’S MOST DYSFUNCTIONAL SITCOM FAMILIES WITH A NEW-TO-RETAIL COLLECTION FROM TIME LIFE! I grew up watching Mama's Family. Vicki Lawrence was so hilarious. I still find myself quoting the silly things she would say on that show. 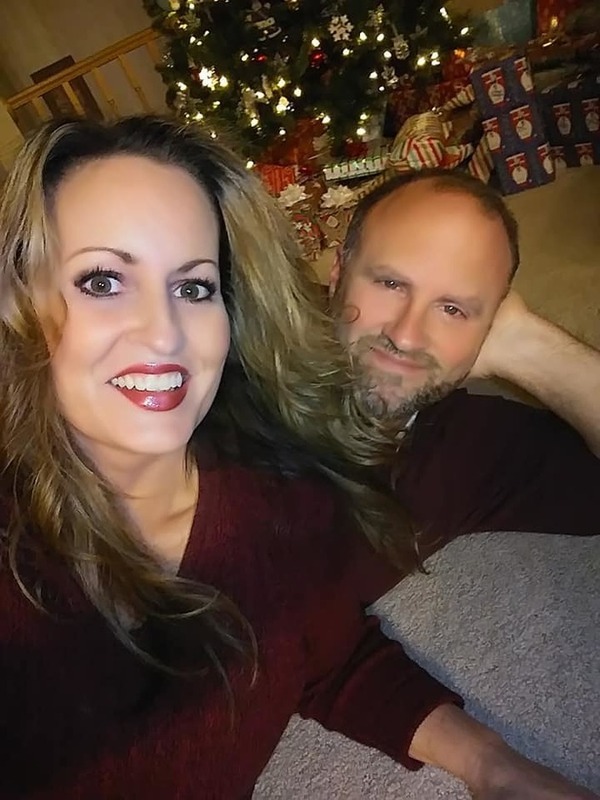 "Sleep tight, don't let the bed bugs bite....and if they do....hit 'em with a shoe.....'til they turn black and blue." Vicki Lawrence Hand-Picked Her All-Time Favorite Episodes from This Delightfully Offbeat Sitcom Launched from “The Carol Burnett Show”; The DVD Collection Features 37 Full-Length Episodes from the ’80s-Era Classic! Everyone’s favorite indelible and smart alecky small-town matriarch is back – and, she’s brought her whole crazy family with her! After breaking out from “The Family” sketches on “The Carol Burnett Show,” Thelma “Mama” Harper’s home-spun humor earned its own well-loved sitcom which ran for six knee-slapping seasons. Set in the fictional city of Raytown, MAMA’S FAMILY revolves around the eye-opening escapades of the Harper clan, headed by Mama Harper, who does not suffer fools gladly. In fact, she makes everybody suffer a little with her patented snappy retorts that truly put the “diss” in dysfunction. 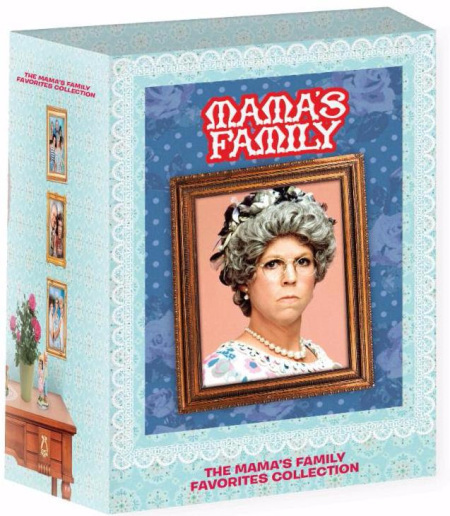 Now, for the first time, home audiences can revel in the very best episodes of this outlandish family comedy with MAMA’S FAMILY: THE MAMA’S FAMILY FAVORITES COLLECTION. 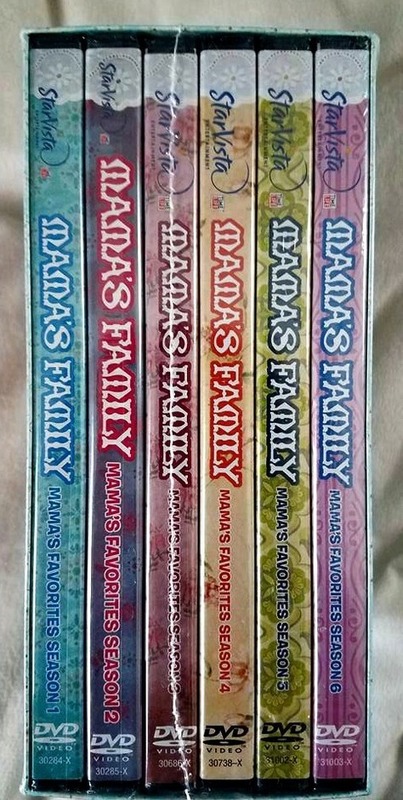 When MAMA’S FAMILY was released in 2013, leading home entertainment site DVD Talk called it “the single best vintage television DVD release of the year” and Parade.com said that MAMA’S FAMILY has “never looked better.” It’s never too late to invite TV’s most dysfunctional family into your home for a stay with MAMA’S FAMILY: THE MAMA’S FAMILY FAVORITES COLLECTION! Kathy dreams of spending the summer at Black River Horse Camp for girls. 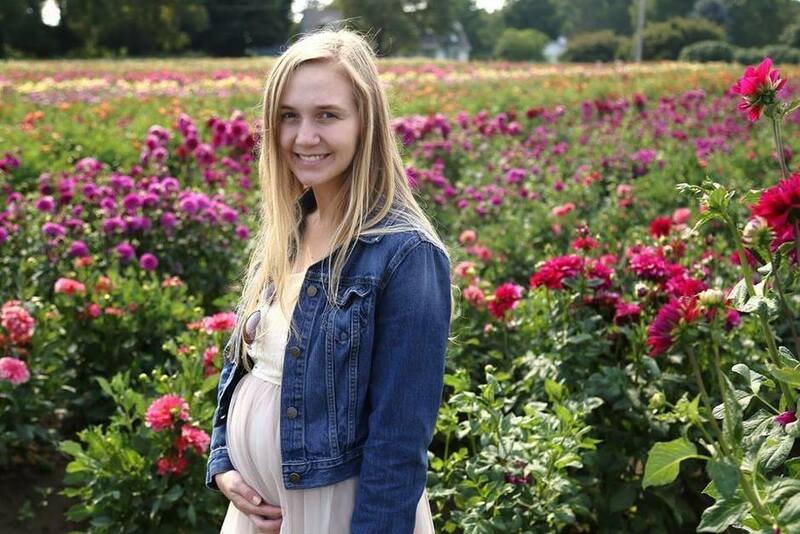 But after a rodeo accident left her dad with a serious leg injury, her parents have forbidden her from saddling up. Eventually their concern for Kathy’s social well-being outweighs these fears, and she soon heads to horse camp. Once there she meets the camp’s resident mean girl Stacy, as well as kindhearted Lisa. Kathy is a natural in the saddle. As she competes to dethrone Stacy as Camp Princess, Kathy learns to recognize the true value of real friendship. 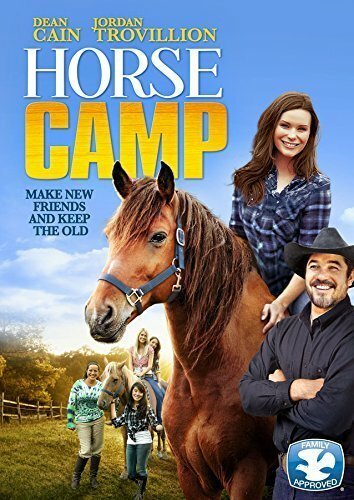 My thoughts: My family and I watched Horse Camp together on our family movie night. My daughters love horses and the movie had a really great story line about a young woman (Kathy) who wanted to fit in with the other girls. 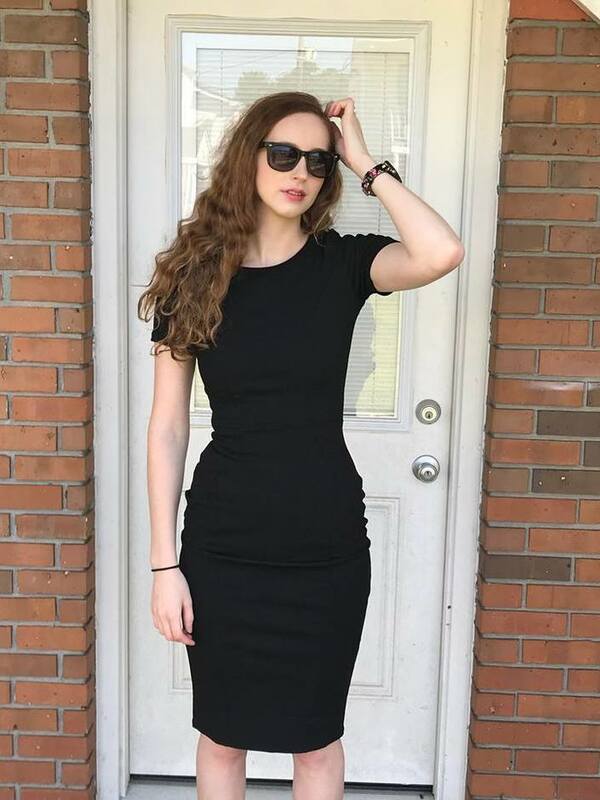 Sweet Lisa teaches Kathy how to dress and to change her style to fit in, but then Kathy begins to think she is better than others with her new look and then sort of ditches Lisa. Kathy has to learn a lesson about who her true friends are. How? Just enter to win using the Rafflecopter form below. Good luck!